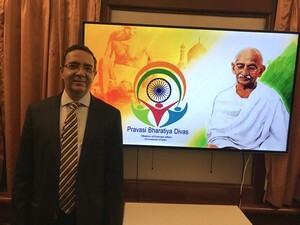 The Pravasi Bharatiya Divas (PBD) is celebrated on 9th January every year to mark the contribution of Overseas Indian community in the development of India. January 9 was chosen as the day to celebrate this occasion since it was on this day in 1915 that Mahatma Gandhi, the greatest Pravasi, returned to India from South Africa, to lead India's freedom struggle and changed the lives of Indians forever. 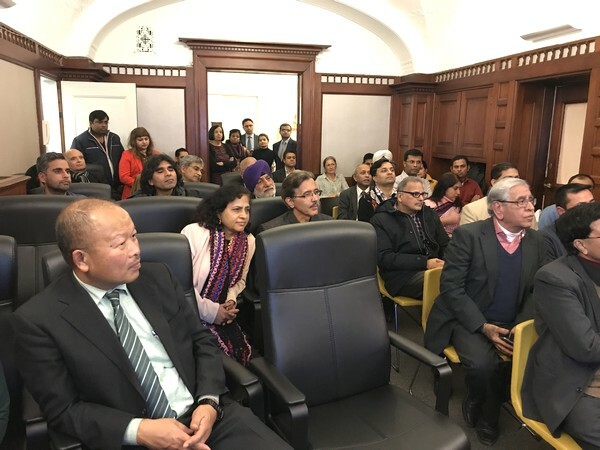 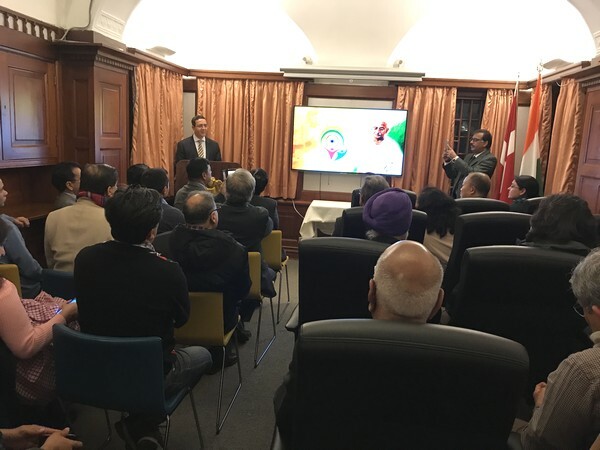 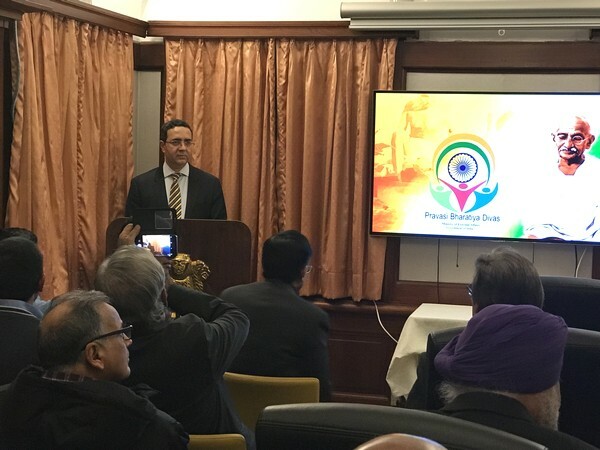 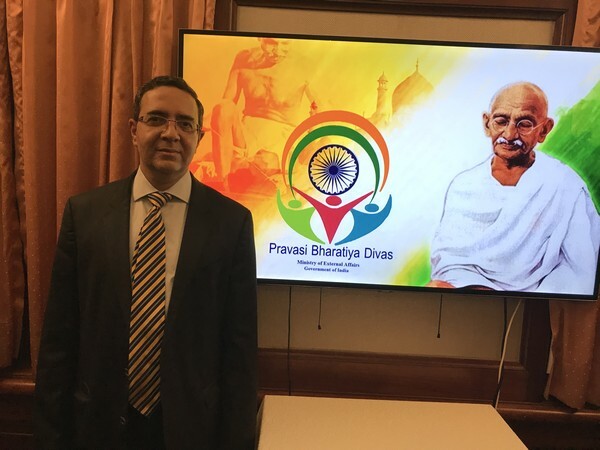 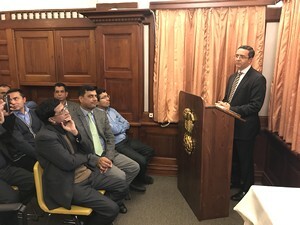 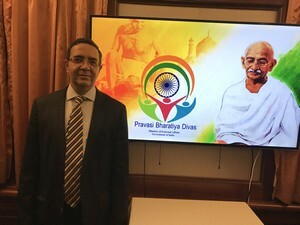 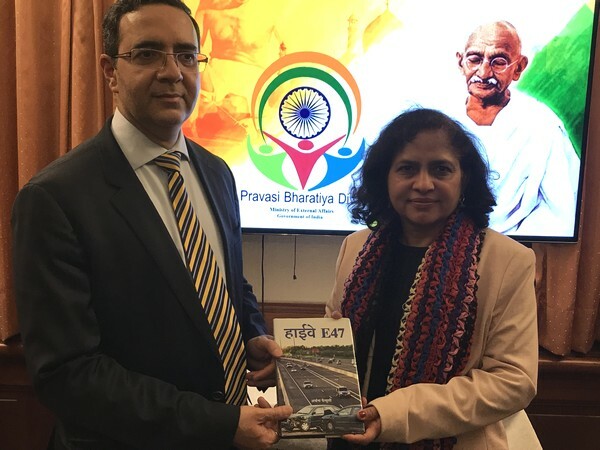 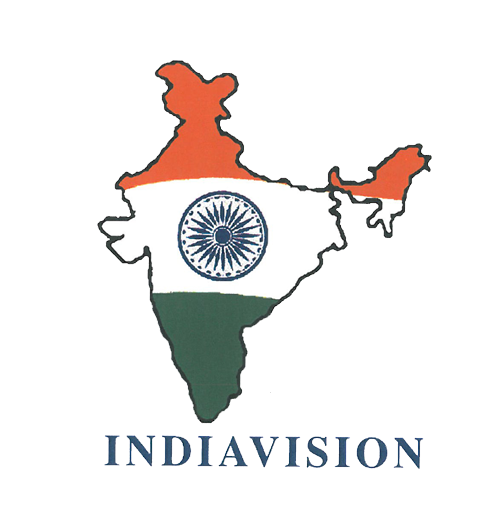 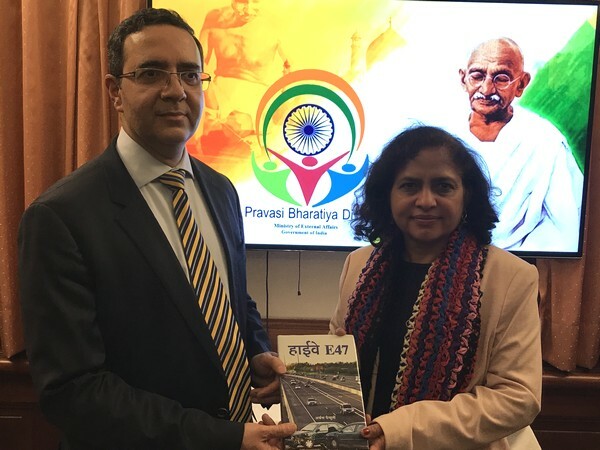 Embassy of India in Copenhagen celebrated the Pravasi Bharatiya Divas on 8th January [Monday]. Quite a few members of Indian community attended the programme. 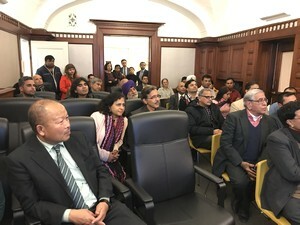 A light refreshments was served after the programme.